Having a summer party? 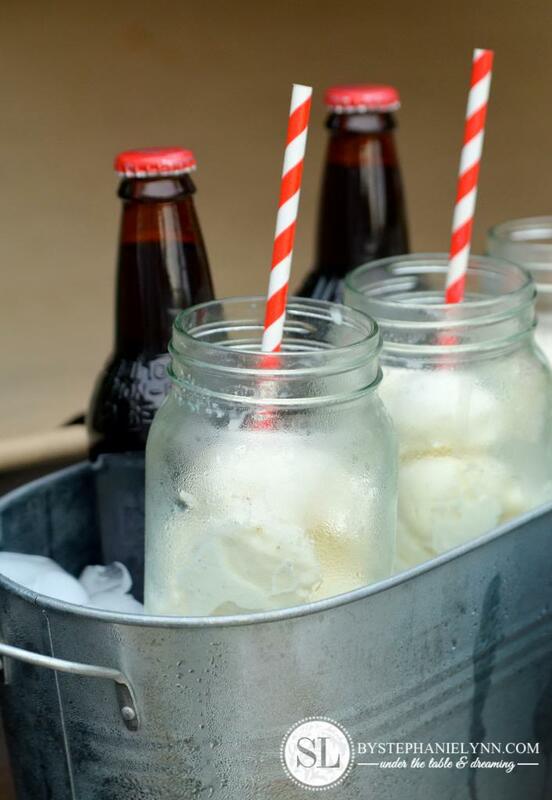 Consider adding a root beer float bar to your buffet like this one from By Stephanie Lynn. It looks absolutely amazing with mason jars as the drink containers don't you think? Y'all be sure to send me an invitation cause I am up for a root beer float anytime! Be sure to click through and pin this image from the original source.